The versatility of vinyl wrapping makes it a popular choice for both businesses and car enthusiasts alike. The process is perfect for applying a brand identity to any commercial van or truck, or for changing the look of a privately owned car. One of the main advantages of a vehicle wrap is that it is totally reversible – which is perfect for any business that leases its vehicles. 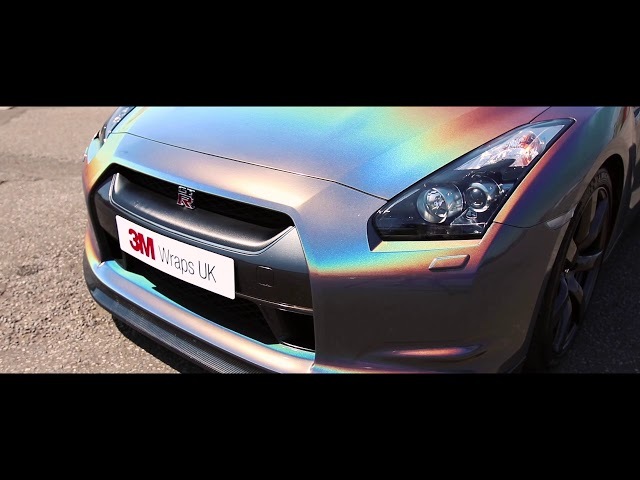 The wrap can simply be removed at the end of the vehicle lease, revealing pristine paintwork beneath. The vinyl wrap provides a barrier to road damage, such as stone chips and light scuffs, ultimately helping with the resale value of the vehicle. Of course, an old wrap can also always be removed in order to change the vehicle colour or to implement a company rebrand – in a much simpler process than a re-spray. Another benefit lies in design. The continuing advances in print and material technology mean there are few limits to what can actually be achieved, giving you the opportunity to get really creative – with our help, if required.